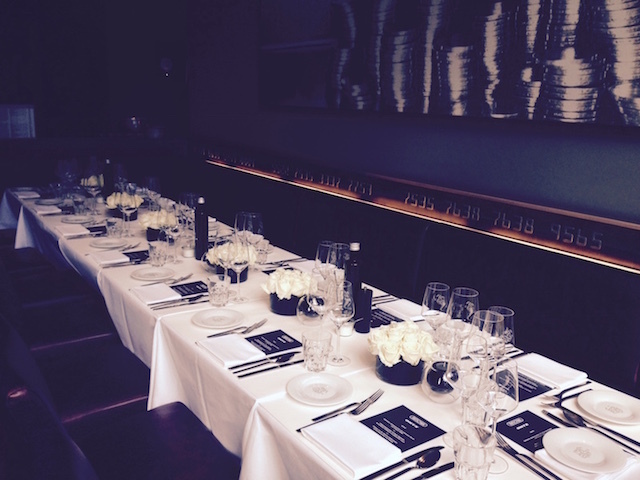 RIMOWA launched the new business series ONYX and invited chosen editors to a private lunch at DIE BANK in Hamburg. 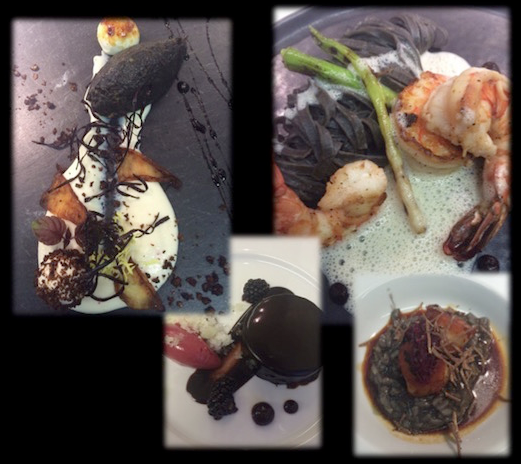 With fine food and excellent drinks everyone enjoyed this very special lunch in a relaxed atmosphere. 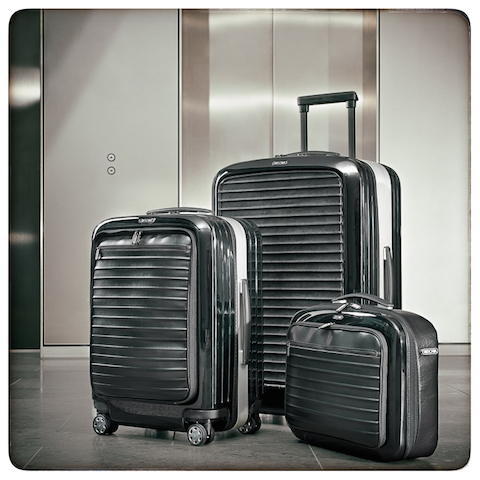 The new high-end polycarbonate series from RIMOWA, which will be available exclusively in RIMOWA stores, stands out for more than just its unusual name: the ONYX range also boasts an extremely stylish design replete with quality details. The black suitcase with a broad, silver aluminium frame caters to every last wish of even the most discerning business travellers.